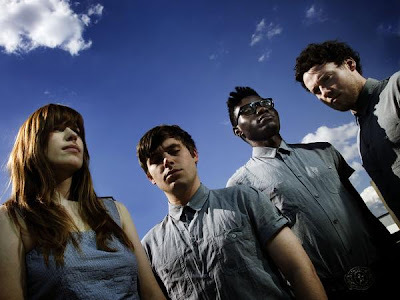 English electronic artists Metronomy have finally released some new stuff! We've been waiting in eager anticipation ever since their fantastic last album Nights Out way back in 2008. Now, as a forerunner for their upcoming album English Riviera coming this spring, they have put out this brilliant vid for the new albums first single "She Wants". It's an ingeniously entertaining work of special effects and continuous motion film. Loving this track too. Enjoy.